Literacy Smarts introduces simple activities and tasks that use interactive whiteboard technology to bring a new vitality to classroom lessons. Based on extensive classroom experience, the authors argue that interactive whiteboards can create numerous possibilities for teaching and learning and describe how interactive whiteboards can lead us into the future of learning--interpreting, managing, exploring, and expanding our students' thinking. 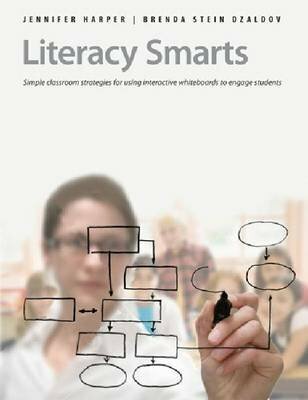 Literacy Smarts advocates for student-centered learning and demands that students think, interact, and engage with a wide variety of texts across all the content areas.